Born at Oak River on 13 November 1892, he was educated at Hamiota School. 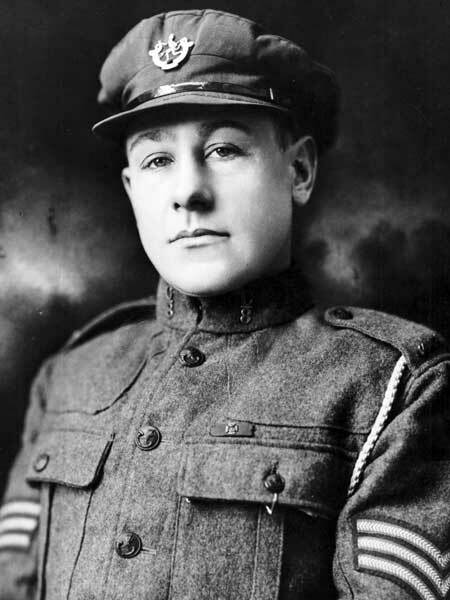 As a member of the 8th Battalion, Winnipeg Rifles (the “Little Black Devils”), he won a Victoria Cross at Aubrecourt (Battle of Amiens) in 1918 by single-handedly capturing an enemy machine-gun post. He moved to Elnora, Alberta after the war, where he farmed 640 acres. He later served in the Second World War as a quartermaster sergeant based at Red Deer. He died at Three Hills, Alberta in 1976. We thank Ian Stewart for providing additional information used here.